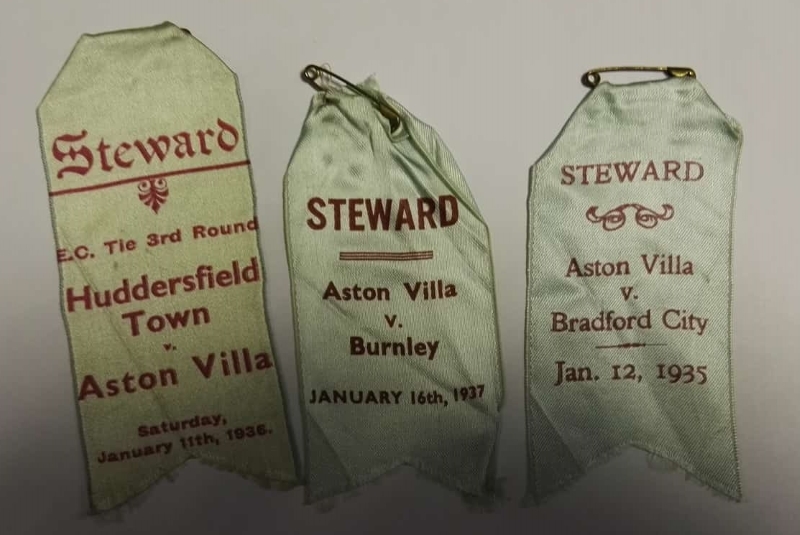 Here we have a fantastic set of five steward badges issued to a member of staff at Villa Park in the mid 1930s. 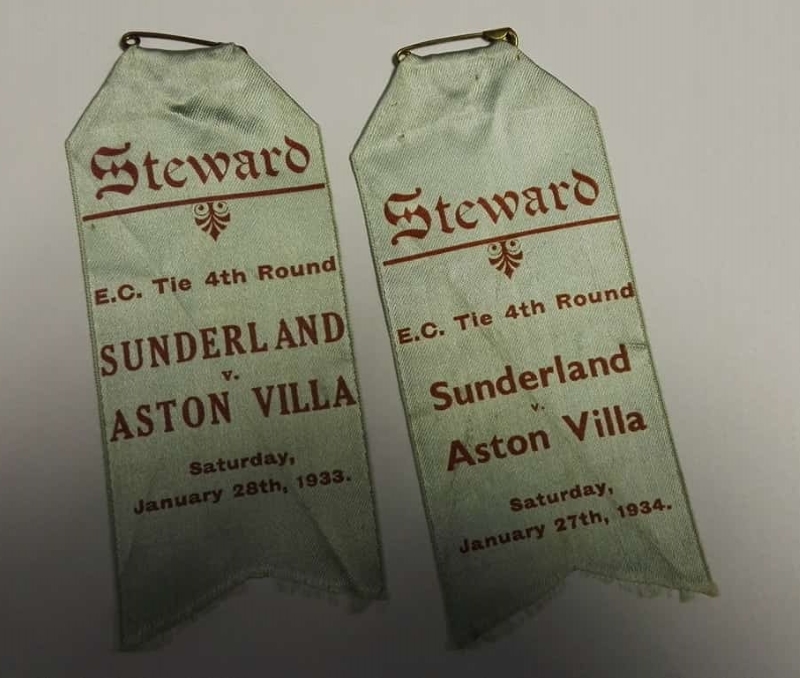 This is the second set of Villa steward’s badges we’ve posted, and there are a couple of identical ones on our previous post along with some earlier examples. You can check out the others here.